A Mass of Christian burial will be held at 2 p.m., Tuesday, November 20, 2018 in the Sunrise Chapel at Walters Funeral Home for Maydell Dartez Billeaud, 97, who passed away on Sunday, November 18, 2018. The Rev. Chester Arceneaux, Rector of the Cathedral St. John the Evangelist will conduct the funeral Mass. Burial will be in Greenlawn Memorial Gardens Cemetery on North University Avenue. Lectors will be Lauren Peterson and John Richard Billeaud. Gift bearers will be Mark and Dickie Billeaud. Jodi Bollich will be the organist and soloist. Born in Abbeville on August 13, 1921, Mrs. Billeaud was a Lafayette resident for most of her life. She was a member of the Pink Ladies at Our Lady of Lourdes Hospital and the Cathedral of St. John the Evangelist Catholic Daughters. She is survived by one daughter, Carolyn Aymond of Lake Charles; two sons; Richard "Dickie" Billeaud and wife Gail; and Mark Billeaud and wife Jayne, all of Lafayette; six grandchildren; Todd Billeaud, Brit Billeaud, Jodi Brothers, John Richard Billeaud, Lauren Peterson and Joshua Billeaud; five great-grandchildren; Beau Brothers, Brandon and Matthew Billeaud and Savannah and Olivia Peterson. She was preceded in death by her husband, Gordon John Billeaud; her parents, Ophe Dartez and the former Ernestine Mouton; a son-in-law, Harold Aymond; four brothers; Louis Dartez, George Dartez, Preston Dartez, Oray Dartez and two sisters; Elgine Broussard and Joyce Broussard. Pallbearers will be Todd Billeaud, John Richard Billeaud, Joshua Billeaud and Jason Peterson. Visiting hours will be on Monday, November 19 from 4:00 p.m. until 8:00 p.m, and will resume on Tuesday, November 20 from 10:00 a.m. until 2:00 p.m services. A rosary will be recited by Sister Doris Roy at 6:00 p.m. on Monday. The family would like to extend special thanks to Magnolia Estates and their staff. 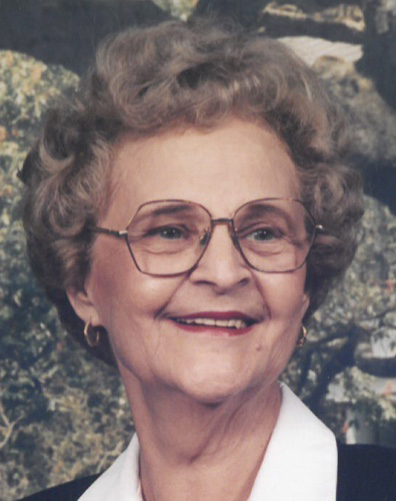 Memorial contributions can be made in Mrs. Billeaud’s name to the Cathedral of St. John the Evangelist, 914 St. John Street, Lafayette, LA, 70506.